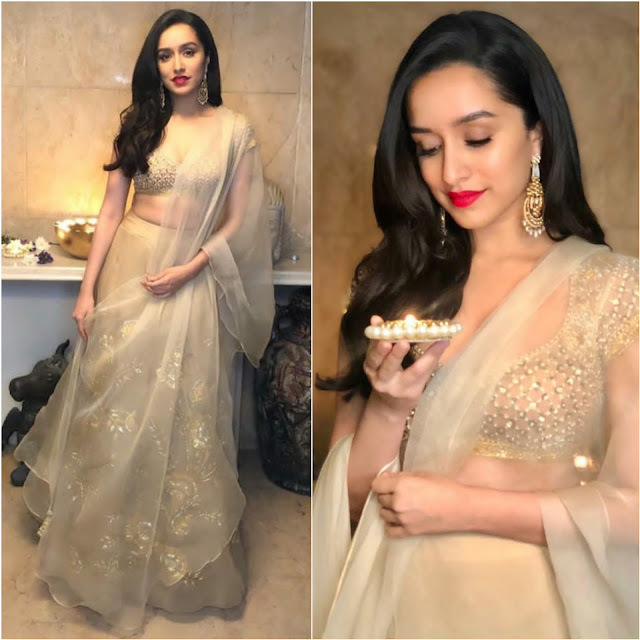 For the recently held Diwali celebrations, Sharddha Kapoor picked up a lehenga choli by designer Abu Jani Sandeep Khosla. Open hair, red lips and long earrings finished off her look! Shraddha looked pretty! ← Why a Phone Case is Necessary for you?